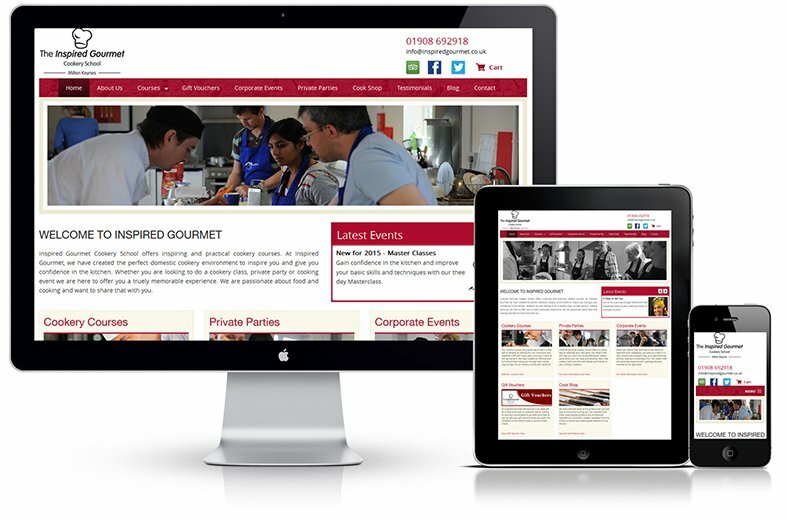 We are a Web technologies company based in Bedford.We specialise in providing Web design and development services,Search Engine Optimisation (SEO) services,Enterprise Application Development ,Mobile Apps development services.Web security services and Data scraping solutions.SA Biz UK has been established by a team of experienced IT professionals who have more than a decade of experience in the IT field. One stop shop for technologies. 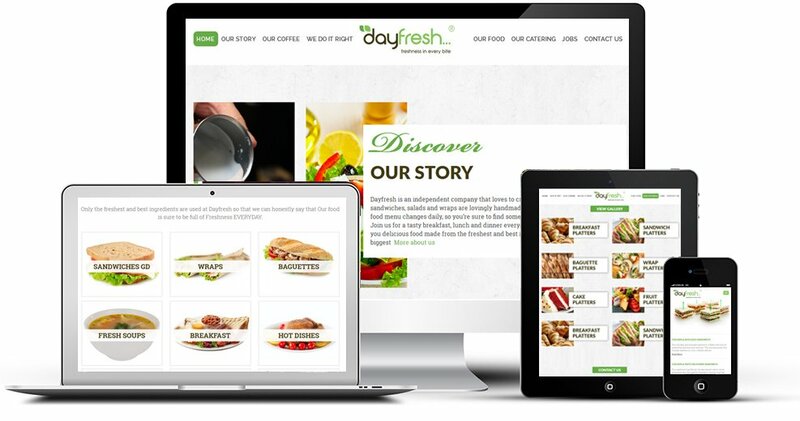 Whether you are looking to have a simple website presence or have a unique concept in your mind, our expert team will understand your brand, business objectives,products,services thoroughly and offer a bespoke solution which works for you and your business. Ever wondered how to bring your website on the first page of Google searches?? our SEO specialists can exactly deliver that. Our integrated approach to Organic SEO, Social Media Optimisation,PPC and Content marketing raise your brand profile on Google. From simple mobile apps to Social networking apps and Corporate iPad presentations,our iOS and Android app development teams have done it all.Whether you are looking to build a native mobile app or a Cross platform mobile app, we can help. We are a leading bespoke software development company based in Bedford,we are experts in providing customer focused solutions. Every business is different and every need is different, find out how your business can benefit from Software as it should be. SABIZ UK is a Web Design, Web Development, Software development and Internet Marketing Company based in Bedford, UK .We cater to the web design needs of London, Cambridge, Milton Keynes, Northampton, Luton and Oxford.